For many of us growing up, our moms had that one room that she said was reserved for “special occasions”. Out of the entire home it was the single place that was consistently immaculately kept – and we were forbidden from setting foot in it. Now you’re grown with a family of your own and you believe that such a scenario just isn’t possible in your home. You need all the space that’s available, there’s too much going on. But that doesn’t mean that you want to live in a house that looks like the victim of the dreaded indoor tornado. 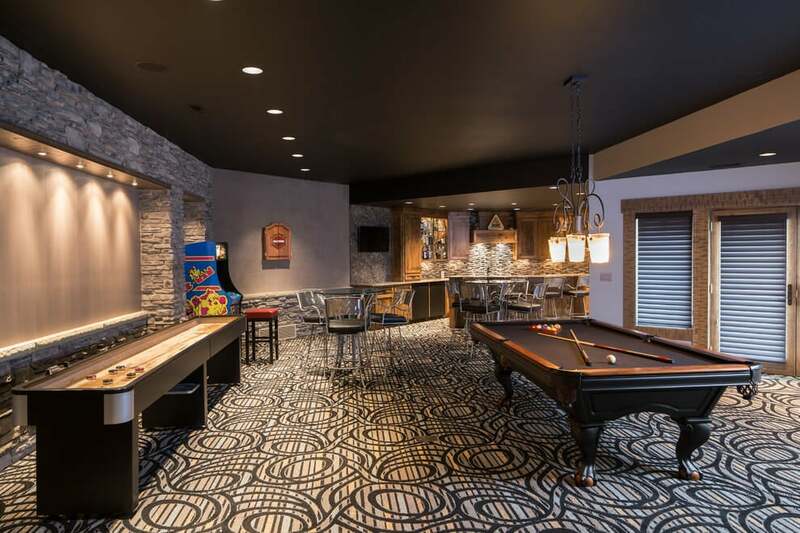 The solution is simple really, design your home to be comfortable and attractive and – here’s the key – able to withstand the manic physical activity that comes courtesy of your kids. Just consider the reality of how you live. If you design a room to be delicately decorated you’ll learn quickly it won’t last – it will be destroyed by the flurry of life of a young family. So, with that in mind, design the room to be durable, to stand up to food fights, roughhousing, sloppy eating and pets. Basically, consider the habits of how you live with your loved ones and design accordingly. A funny yet legitimate tip for this type of endeavor is to check the hue of the stains on your sofa before picking the color of a new one. It’s also a good example of how you need to work around your circumstances. You can’t go for or expect a nonchalant naturally orderly environment where nothing ever happens, and that’s okay. But a clean lined, casual and comfortable look WILL work. First, don’t get chairs and couches with skirts. Too much debris gets stuck underneath – hair, dust, chips, etc… it’s not sanitary and it attracts bugs. Get open legged furniture instead. Whatever you choose, keeping it low-maintenance is a must. Just having a family means you’ve already got your hands full. Don’t go with light, fragile colors like white. 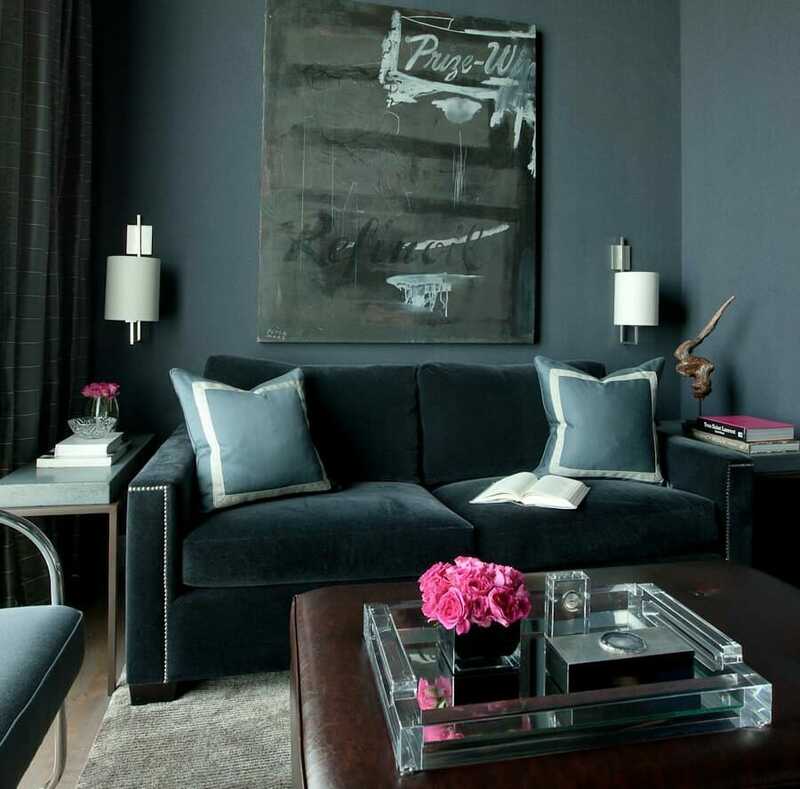 Choose loud or textured hues when possible. They will help camouflage spills, fingerprints and any array of mishaps. Apply the same strategy to the walls! If you are painting, be mindful that color appears lighter on larger surfaces, so you can go a shade darker. You don’t want those grubby tiny handprints to be visible. You may even match paint and wood stains to specific crayons or markers that you own, for easy touch-ups. Pick finishes that are heavy duty. 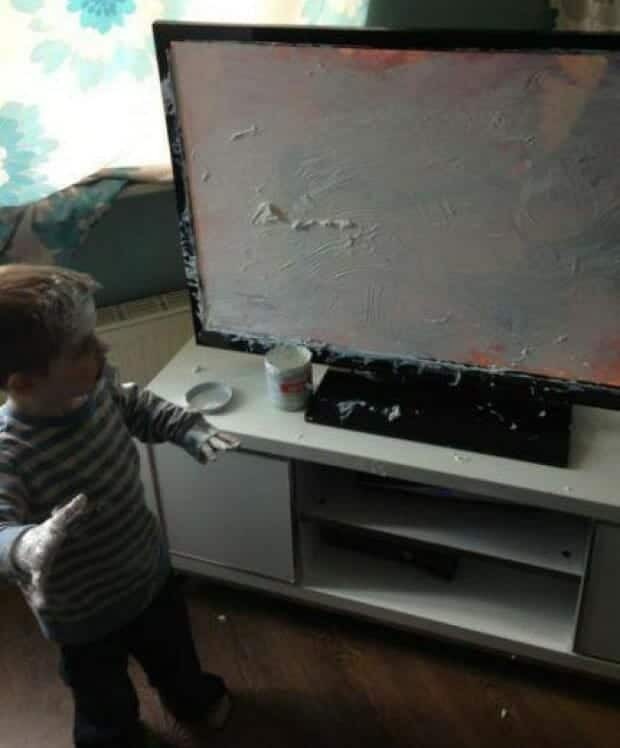 With the kids around, your walls take a beating. White –painted drywall is often the most victimized. The solution is easy, wipeable paint that is found in eggshell, satin or semi-gloss colors can be cleaned with a damp sponge. If you prefer a matte appearance, washable flat paints are also available. For high traffic areas such as hallways use beadboard and paint it with a semigloss. As far as the floors go, choose ones that are also easily cleanable. Ones that need only a damp mop are ideal. Tile, wood, laminate and linoleum work well. Hardwood floors with a matte finish are good too. You may want the padding that wall-to-wall carpet offers but it is difficult to keep them fresh and looking new. It may cushion the kids a bit but it ages easy. Go with a medium dark tone if you must have carpet and get a stain protective finish. Meanwhile, don’t underestimate the option of area rugs. 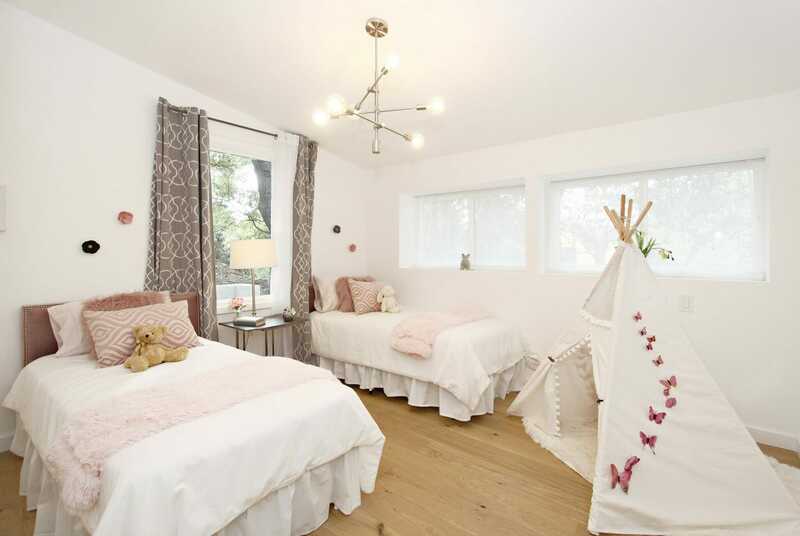 They soften and warm rooms as well as protect floors from kids. To protect kids from rugs, use a no skid pad or double sided tape to ensure affixment to the floor. Choosing furniture in your situation can be challenging. You need something extra durable, able to last under the constant abuse of children. This is an area where you’ll want to spend the money for the highest quality best built products you can buy. You don’t want junior hopping on a reading chair that will collapse under his weight! You want heavy solid furnishing made of hardwood that’s been screwed, glued AND corner blocked. You’ll also want spring-down cushions for the upholstered pieces, so they maintain their shape. You may even have the cushions permanently attached. So, you’re completing these accommodations for your kids but how much is enough? You still need to make space for them. Dedicate areas in rooms for them to play. You don’t want them confined to their bedrooms or the basement for too long. 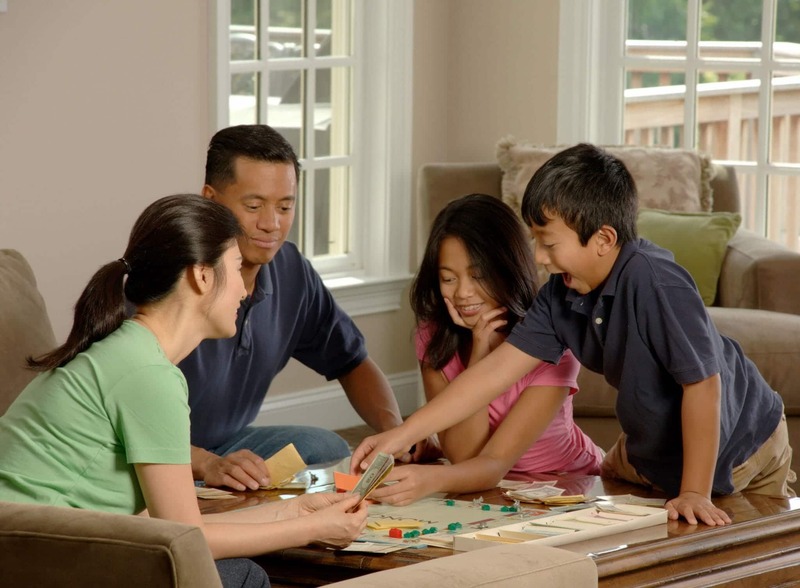 It’s always nice to have a game table and chairs set up and ready for board game fun or even better, family storytelling. A large coffee table is also nice to gather around. Encourage their interests with books, art supplies, instruments, anything you can accommodate within reason, and dedicate a room designed for such purposes, if possible. Raising a family isn’t easy, but if you stay one step ahead of your needs and keep your home properly safeguarded you’ll get through it flawlessly, and before you know it the kids will be grown mature adults who no longer color the walls with crayons.